If you want to hang out with Justin Bieber, head over to London. 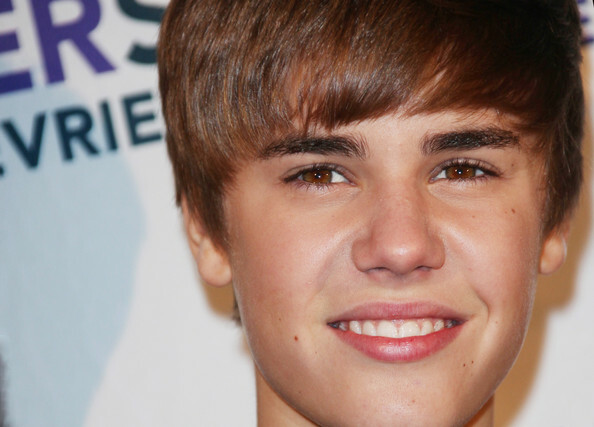 The 16-year-old singing sensation will be honored with his own waxwork at London’s Madame Tussauds next month. Justin gave sculptors a sitting late last year, where hundreds of precise measurements were taken. The figure then took four months to complete at a cost of almost $250,000. Another Justin figure will also be unveiled at Madame Tussauds Amsterdam on the same day and at Madame Tussauds New York very soon after. However, the model may now be slightly out-of-date as Justin recently had his hair cut into a more mature style.